Easy for readers to understand and evaluate. 1. Plan content before you write. 2. Organize your bid or proposal according to the customer’s instructions. 3. Make information easy for evaluators to find. 4. Use a structure that layers information for the reader. 5. Group similar ideas and avoid redundancy. 6. Put the most important points first. 2.1.1. Know your audience so you can use the right techniques to match their perspectives. 2.1.2. Apply the traditional rhetorical principles of argument. Rhetoric supplies basic techniques that proposal writers should consider. The table below shows that a simple, unsolicited proposal structure still carries echoes of the original rhetorical structure of argument. 2.1.4. Anticipate your readers’ questions so you can remove reasons for rejection. 2.1.5. Apply Cialdini’s Weapons of Influence to hone your arguments with lessons from modern behavioral science. Persuasion is presenting a case in such a way as to sway the opinion of others, make people believe certain information, or motivate a decision. The table below lists and defines the techniques, known collectively as Weapons of Influence, and explains how you can use them in proposals. Reciprocity Give something to your audience first, knowing their tendency to act in kind. How you give is important: the more personalized and unexpected the gift, the more effective it will be. Refer to any free studies or analyses you have performed to get your customer to the point of purchase. Cite examples of free trials or beta versions given to your customer. Scarcity The scarcer something is, the greater its value. The value of its benefits and the uniqueness of those benefits are keys to success. Emphasize the unique benefits of your products and services. Ghost your competition by pointing out clearly what you deliver that they don’t. Authority Get credible, knowledgeable experts to substantiate your claims. For best effect, be introduced by or cite someone with credentials before you make your argument. Gather or solicit positive reviews and testimonies for your projects and products. Cite awards prominently in your summaries. Consistency Ask for small, initial commitments before you ask readers to take another, bigger risk. This reinforces the strategy of gaining quick, small wins to set the stage for major initiatives. 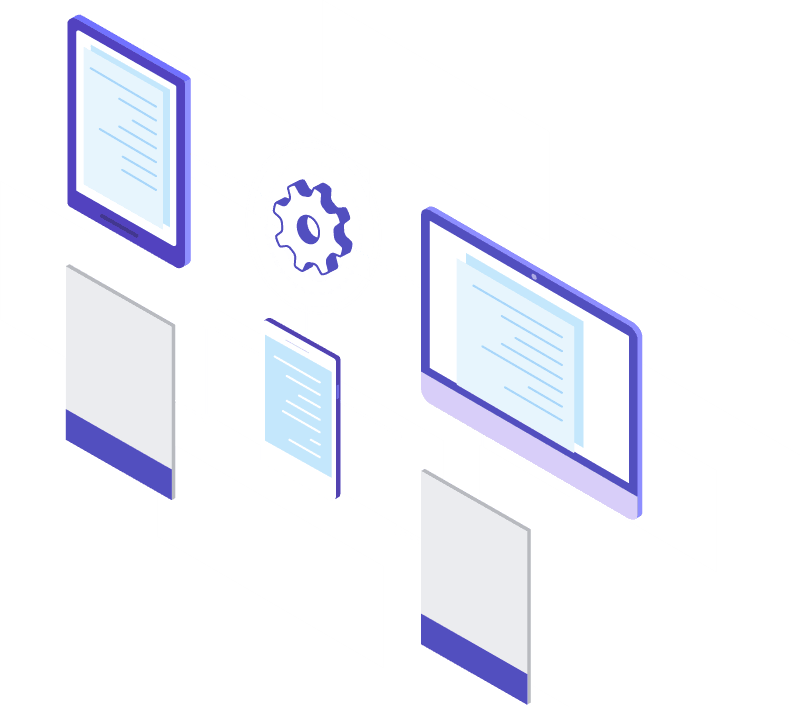 Propose a trial at an individual site before implementing across an enterprise. Create a staged implementation plan to reduce risk across the enterprise. Liking People say “yes” more often to people they like, to those who cooperate, and to those who are more like themselves. Find and state similarities you share before making your argument. Leverage your relationships with the customer and his/her influencers. Remain customer-centric by assuming his/her voice and terminology. Drop names of people who have delivered good service to a customer. Social Proof When others do something, it makes it easier for us to follow. Capitalize on the herd mentality. Provide examples of how other companies in your customer’s industry have adopted your solution. 2.1.6. Use graphics and multimedia to immerse your audience in the potential of your solution. Clear writing makes its points simply, demonstrating a bidder’s competence and quality. The goal is to make readers spend less time untangling the meaning and more time reviewing the solution. Telling stories is apt for proposals because they are narratives about what one company plans to do for another and what it has done for other, similar companies. Because proposals are action documents, use human subjects whenever possible. 3.1.2. Write like you talk. Use the same style of English you use in conversation to make your proposals more open and accessible to a wide range of audiences. Clear writing is content that respects your readers’ time by providing everything that is necessary in the briefest space possible. Following are eight techniques for writing tight: three at the paragraph level and five at the sentence level. State your idea up front and make sure everything else relates. Tie your sentences together to make unified paragraphs. Use only the words your readers need. Watch out for long strings of nouns in succession, or “noun stacks. Use concrete images and precise measures. Be consistent when using technical terms. 3.1.4. Show your document’s structure. Apply numbered and bulleted lists appropriately. One must always include ample revision time and cycles for proposals to reduce overall cost, to test the validity of ideas, and to ensure that the writing is ethical. Schedule downtime between writing and editing. Use functional reviews to ensure accuracy, persuasiveness, and appropriateness. Effective headings give readers an overview of the story of your proposal and can help you earn higher evaluation scores. Follow exact bid request instructions for proposal headings, including heading content, numbering scheme, and heading levels. Use an informal table of contents. Use headings to convey key benefits and discriminators. Use informative and telegraphic headings as appropriate. Use verb headings to convey action and noun headings to demonstrate your purpose. Create a clear hierarchy of information. Maintain consistency throughout your document. Clear, compelling, audience-focused graphics (including covers) and action captions improve win rates. Presentations that use visual aids are 43 percent more persuasive and graphics also improve recollection up to 86 percent and communicate faster than text alone. Understanding how to effectively use a combination of graphics and text can make the difference between winning and losing a contract. 5.1.1. Know when, where, and why to use graphics and action captions. 5.1.2. Write action captions and conceptualize graphics before rendering. Use your action caption to conceptualize your graphic. Avoid graphic reuse. Never render a graphic before the action caption is written. 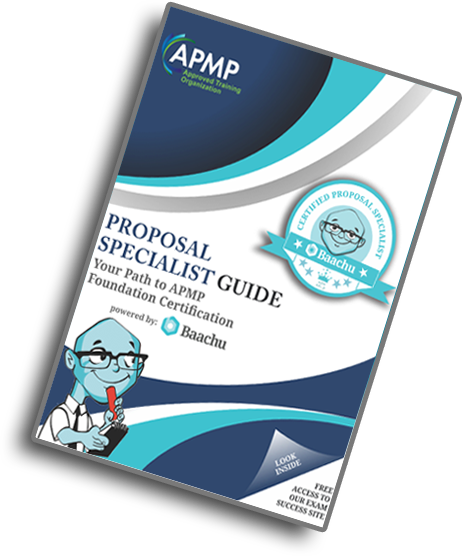 Figure 6.1 illustrates the recommended steps to follow to develop a successful proposal graphic. Figure 6.1. The Four Steps for Developing Successful Proposal Graphics. To develop a successful proposal graphic, begin with an action caption, create a concept, render it, and finally, implement it. 5.1.3. Understand and use basic design principles. 5.1.5. Objectively validate your graphics. 5.1.7. Know the differences between graphic file formats. The overall design and layout of your proposal documents is critical not just for communicating your information, but also for making an impression on reviewers and evaluators. Stylistic choices must be made in consideration of any constraints and using an established clear document template. Your team must be empowered with the right tools and an understanding of appropriate metrics and milestones to effectively produce a professional document. Understand the desktop publisher’s role. Create a document template to ensure compliance and consistency. Use graphic elements to create emphasis and guide readers. Apply six design strategies to create effective layouts. Figure 6.2. Six Design Strategies. 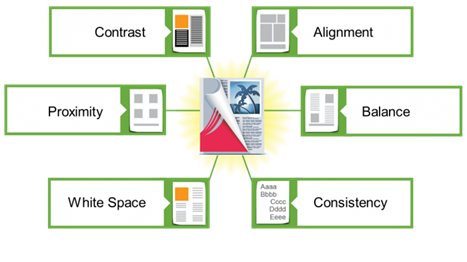 All six design elements can be used together to create a cohesive and engaging document.